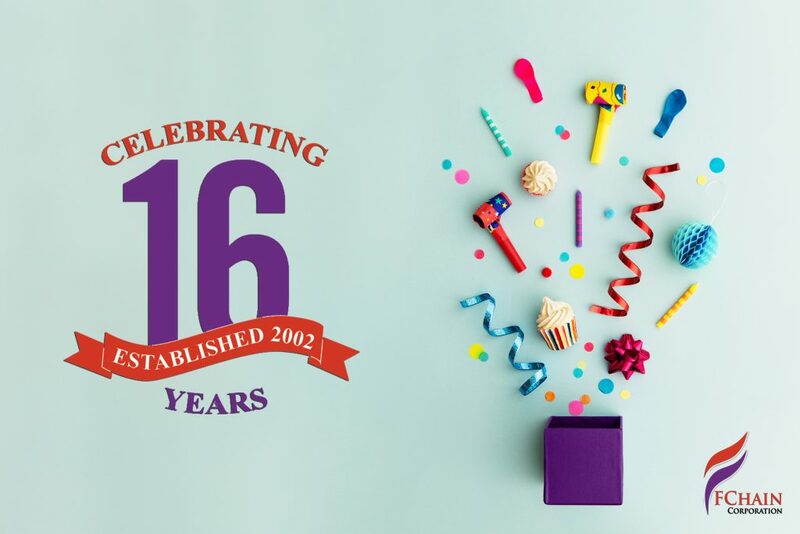 FCHAIN company celebrates sixteenth anniversary and reviews outcomes of long, hard but fruitful efforts. This year we have done huge work and attracted new strategic partners in various business areas. Thanks to well-established performance of the branches and highly qualified personnel, we now aim to expand range of our services and strengthen the company’s position on the market. implementation of the new projects».